In the late 60s and early 70’s the pocket knife craze was alive and in full swing. Any hardware store worth their salt would have a good collection to choose from, and if they were a Case, you’d be seeing the bright orange of the pumpkin boxes behind the shelf. 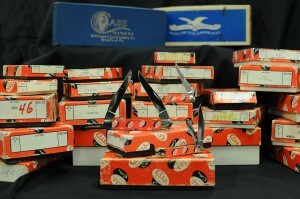 Originally, these boxes were used not for a single knife, but, rather, held typically half a dozen, all wrapped with care instructions on how best to work with your knife, and the customer would usually just walk out of the store with the knife only, rather than a box to carry it with. This practice changed in the 80’s and Case all but discontinued the multi-knife pumpkin boxes, turning instead to individual storage for the knives. 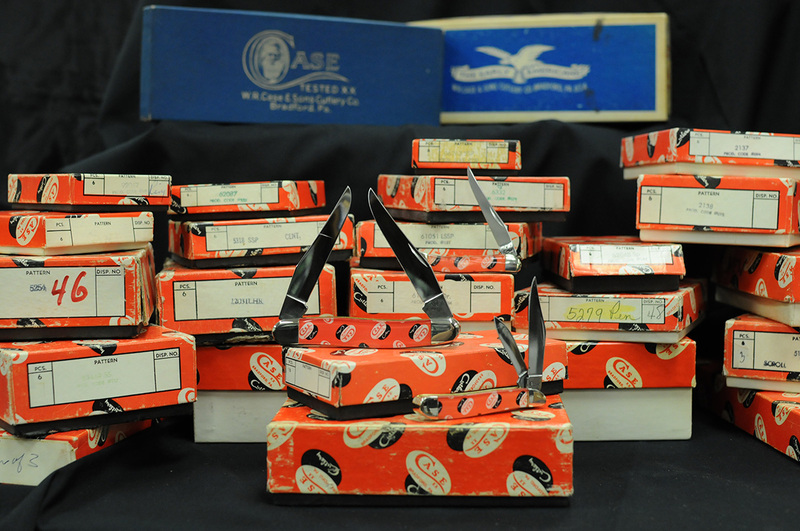 Though the individual knife boxes served far better for the collector, there was still something charming about the days of six knives to a box, and that’s probably what drew my attention to the new Case Pumpkin Box series. Housed in a box modeled after the days of old and a handle to match, these knives are a cool homage to the practices of old.